CRC is a founding member of ARCCA. 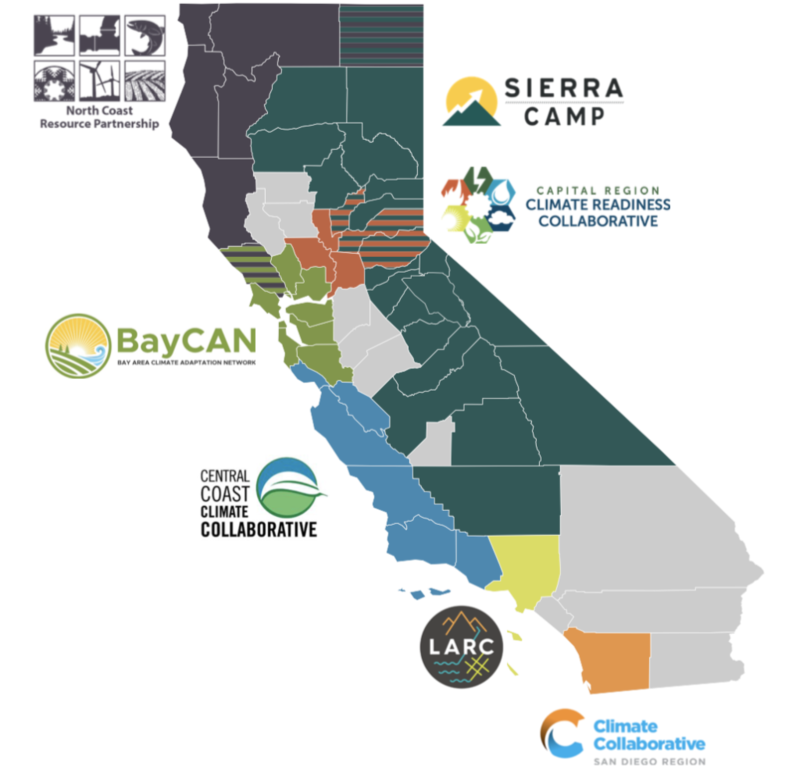 The Alliance of Regional Collaboratives for Climate Adaptation (ARCCA) is a network comprised of existing regional collaboratives across California. ARCCA’s members represent regional collaboratives that are coordinating and supporting climate adaptation efforts to enhance public health, protect natural systems, build economies, and improve quality of life at a regional scale. ARCCA was formed in early 2012 out of the urgent need to prepare California for the emerging impacts of climate change, including extreme storm events, heat waves, droughts, and sea level rise. 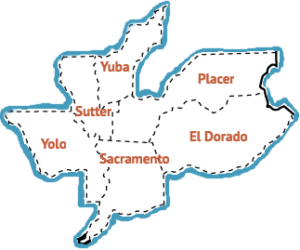 Through ARCCA, member regional collaboratives have come together to amplify and solidify their individual efforts, as well as to give a stronger voice to regionalism at the state and federal levels.